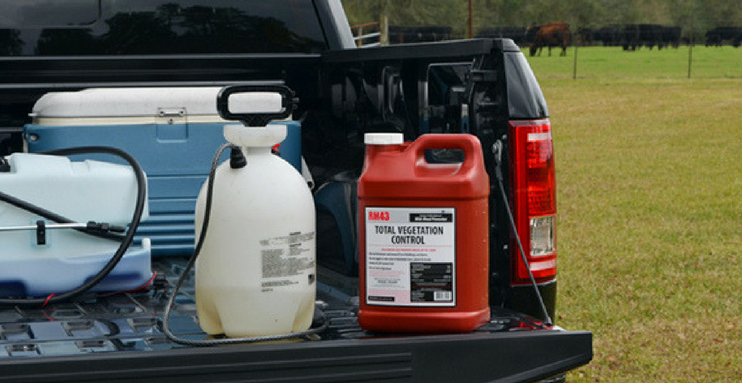 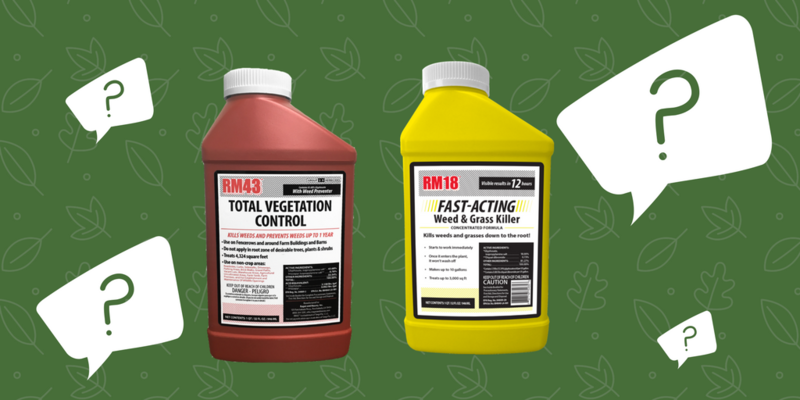 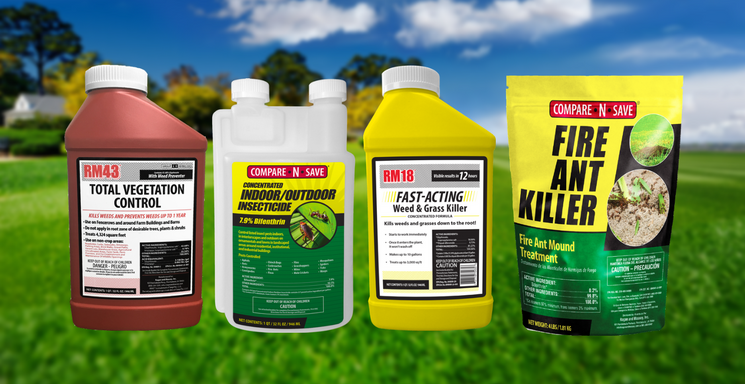 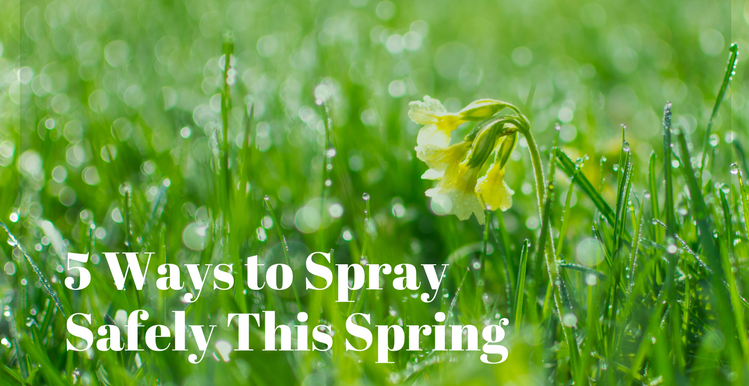 If you are on a quest for the perfect yard, the prettiest patio, or the cleanest fenceline, chances are you’ll need a variety of weed killers to make sure it’s done right. 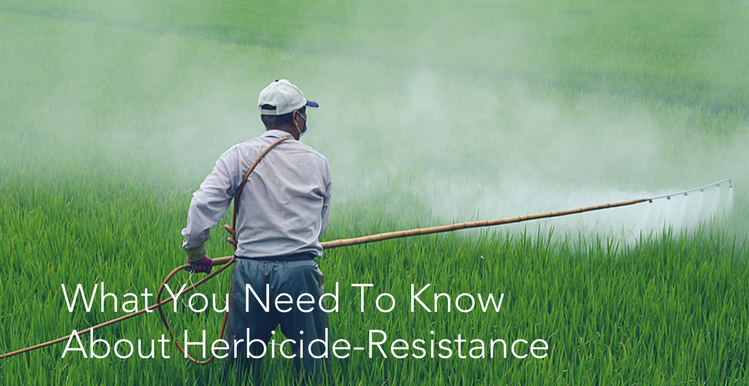 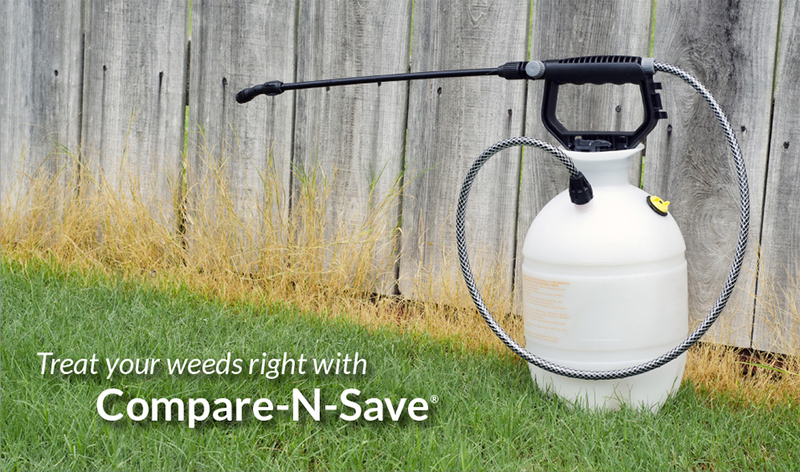 Here we break down common herbicides and help you find the best weed killer for the job.  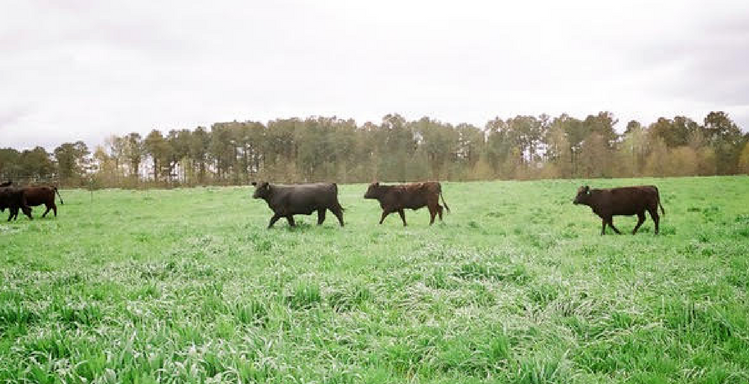  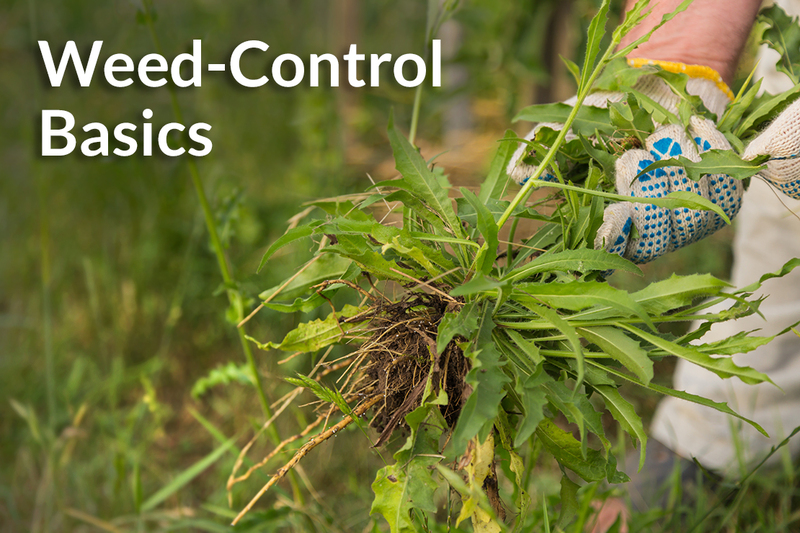 Weeds are nuisances on any property, but when left unmanaged around the farm, they can quickly begin hindering the efficiency of the operation. 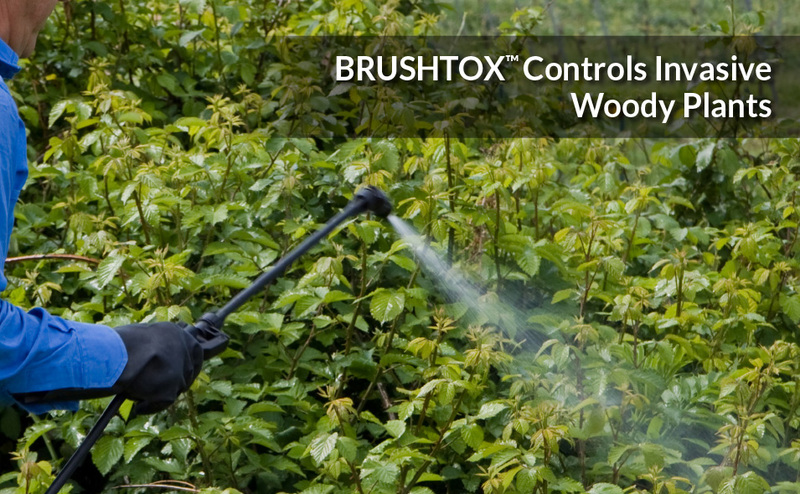 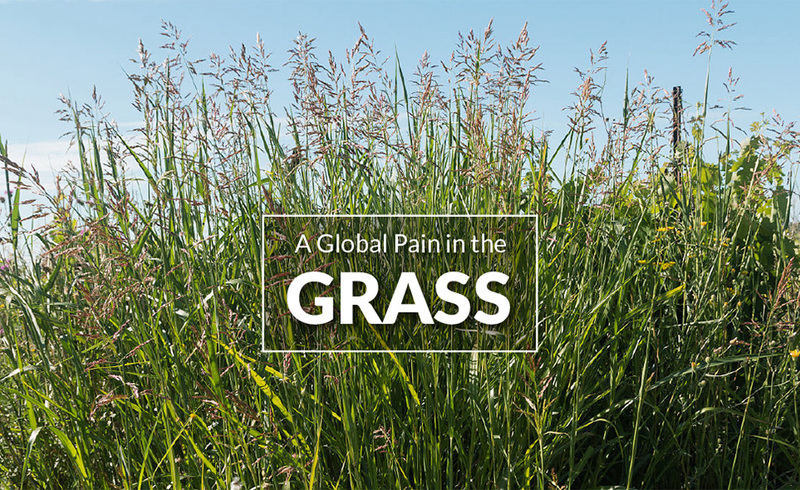 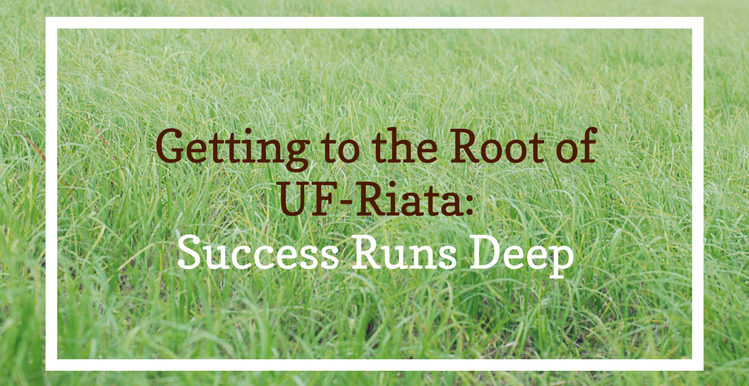 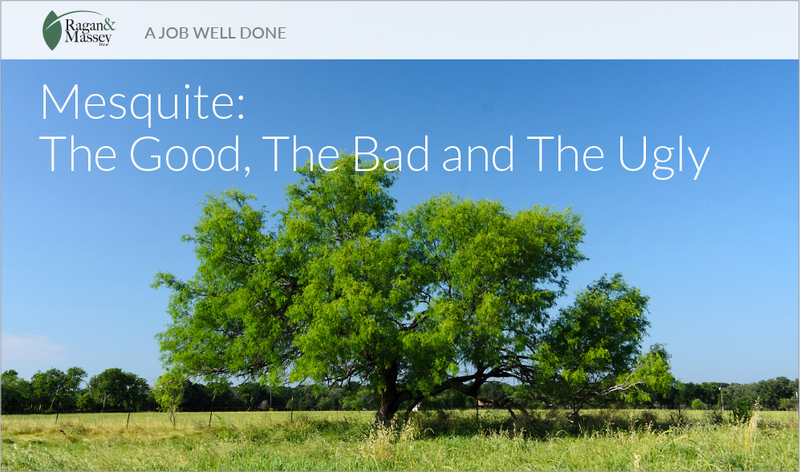 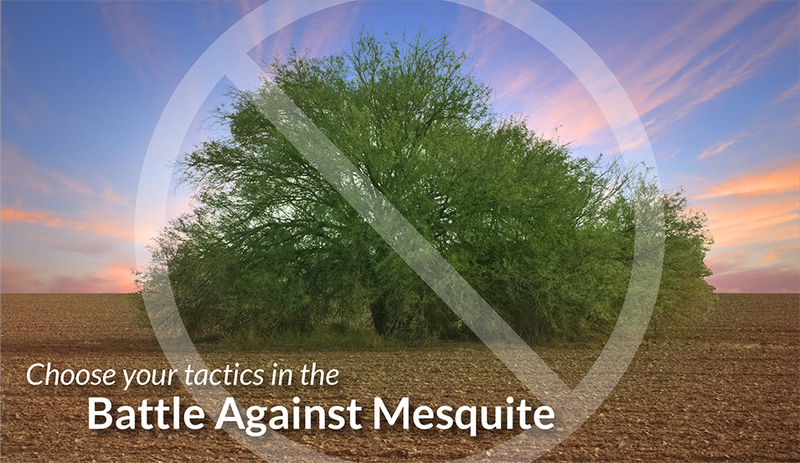 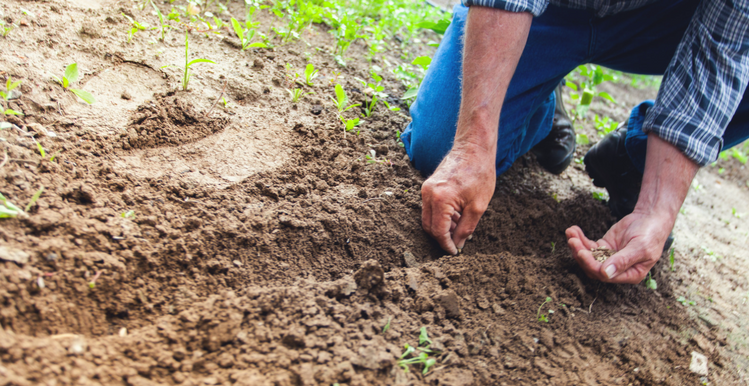 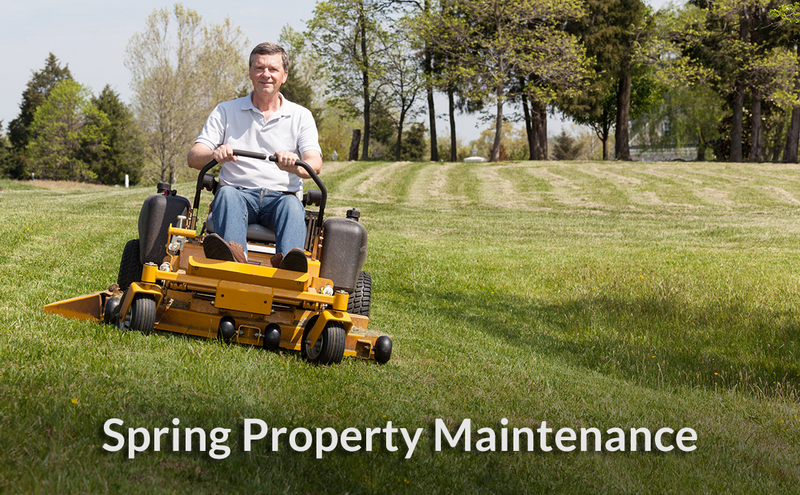 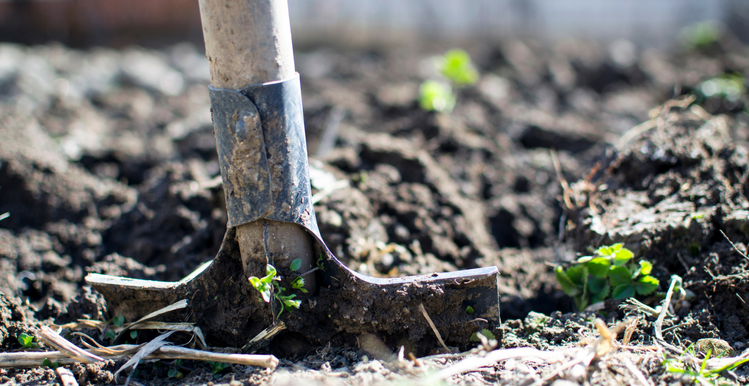 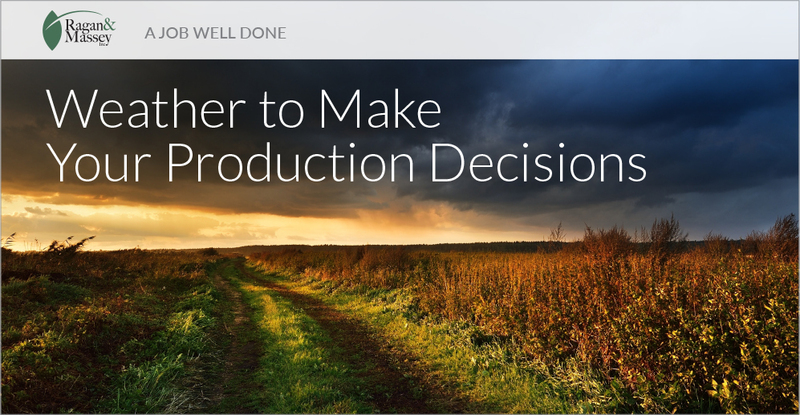 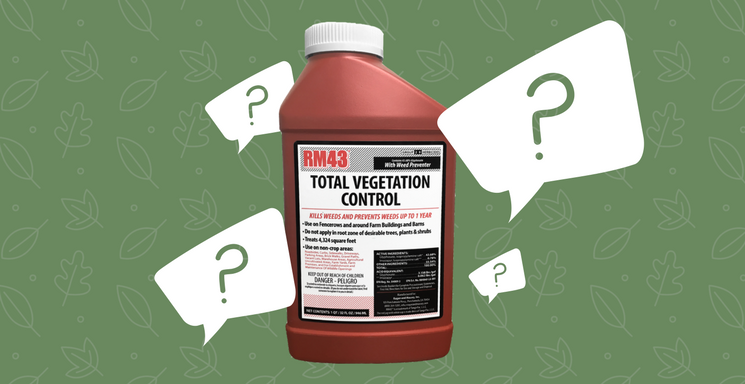 To combat weeds quickly and efficiently and can get back to work, it’s important to know what you’re dealing with so you can choose products or removal methods that consistently deliver results.